Maps and photographs are great mediums for exploring the world, so why not combine the two? Take a road trip or holiday, simply head out on foot, by bike or bus, and capture the sights and moments that mean the most to you on your journey. It could be your favorite spot on a holiday or some local landmarks like your favorite library, a particularly picturesque lighthouse on the shore, or the hole-in-the-wall café you love. The nice thing about this project is that it's so adaptable. You can follow a route that's familiar to you, or take an entirely different direction and see what you discover. It could be a large-scale adventure—backpacking across Europe, please!—or a very small wandering—getting conveniently lost on your way home from the park. You could head back down memory lane and create a photo map of special locations from your childhood or scenes from your rebellious teenage years. Back home, unfurl your map and pin your Polaroid photos to locations where they were taken to create a visual memento of your journey. 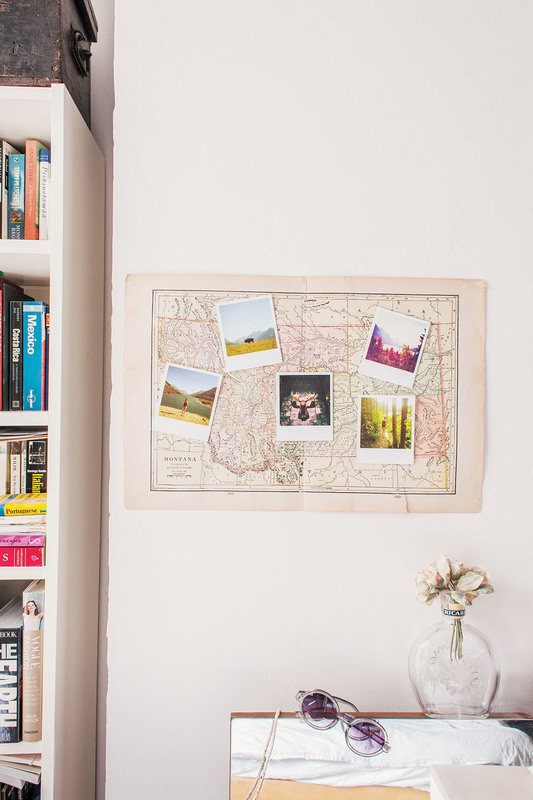 Any map will do—even a store-bought map from the gas station can be beautifully detailed—but for an added creative twist you could create your own, and caption your Polaroid photos with memories of your trip. Warning: May induce strong feelings of wanderlust. For information on our full line of Polaroid instant cameras and film, see here. 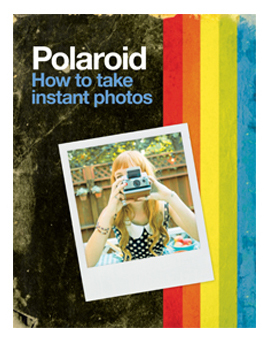 To learn more Polaroid photo tips and tricks, buy How to Take Instant Photos today and explore your creative side.